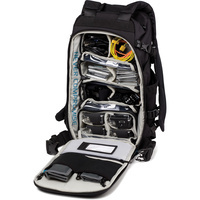 The Shootout 14L ActionPack is truly the first of its kind. 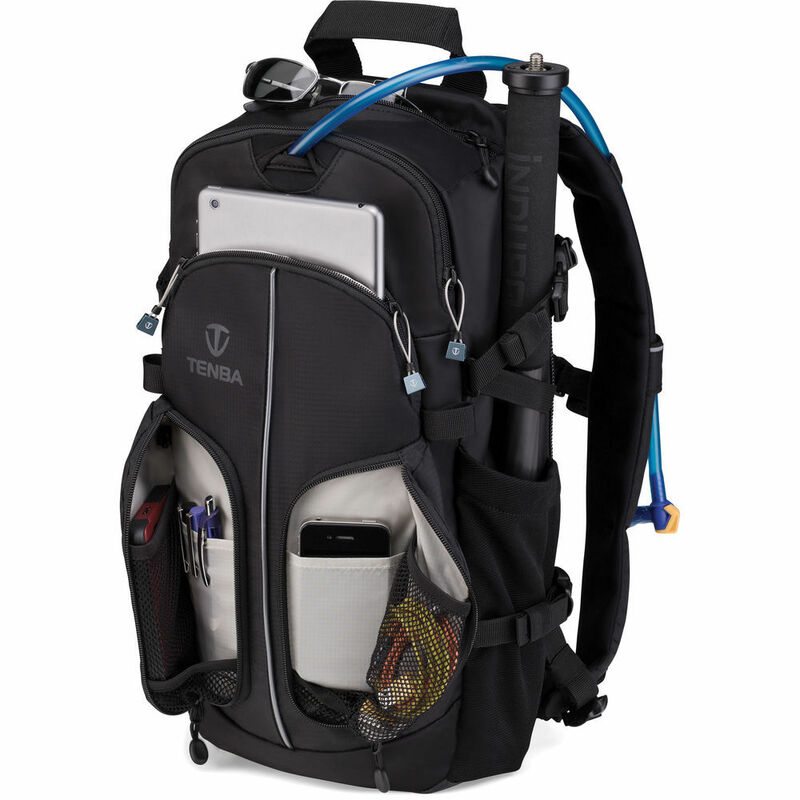 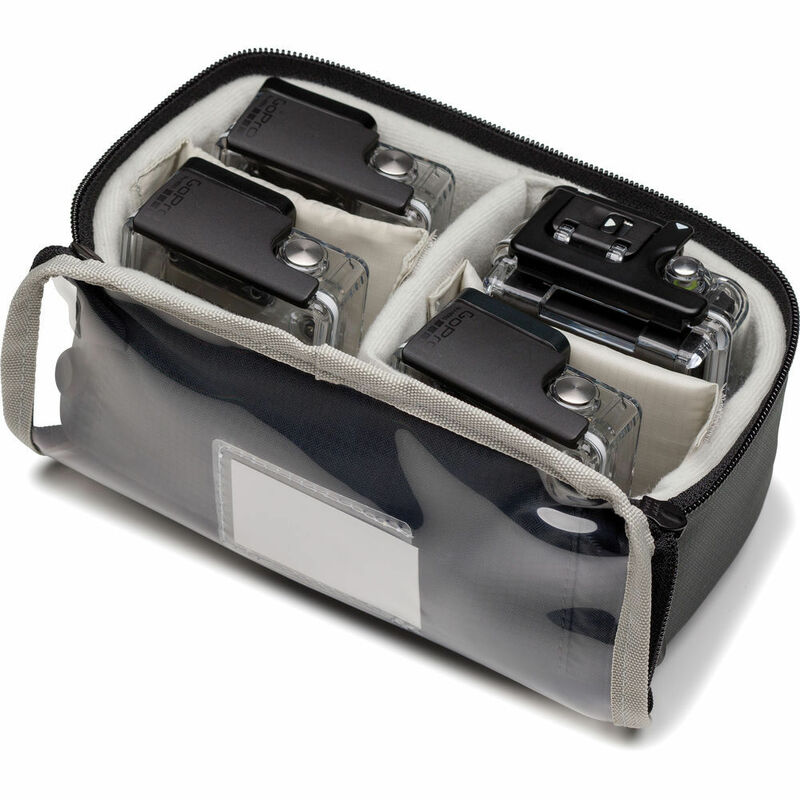 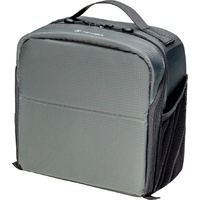 It can hold up to 4 GoPro or similar sized action cameras, plus a ton of mounts, batteries, housings, cables and other accessories. 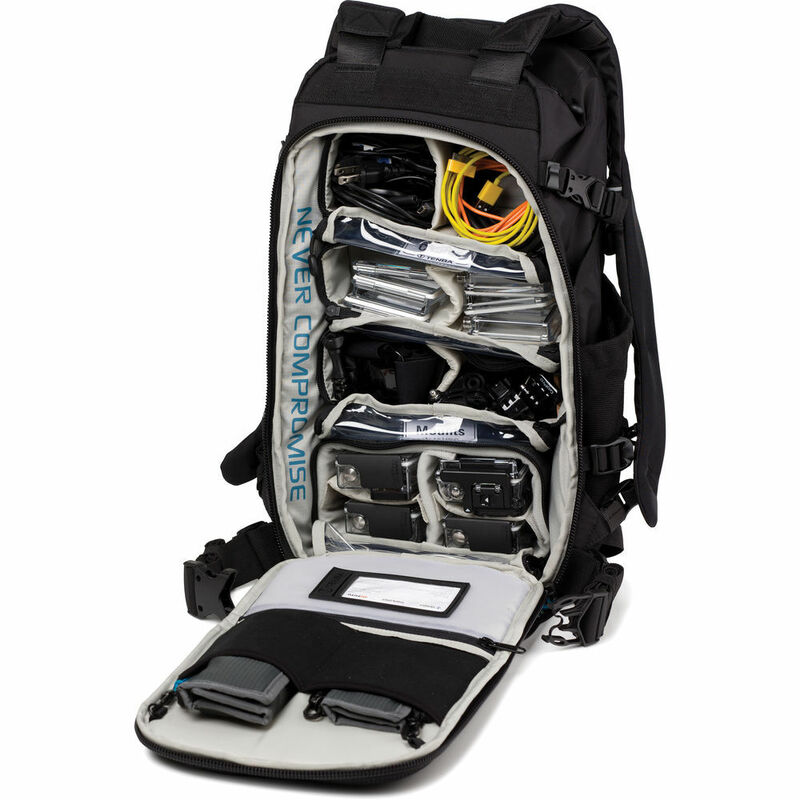 The Shootout 14L ActionPack is truly the first of its kind. 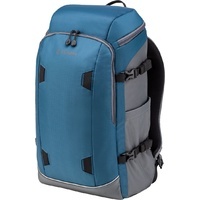 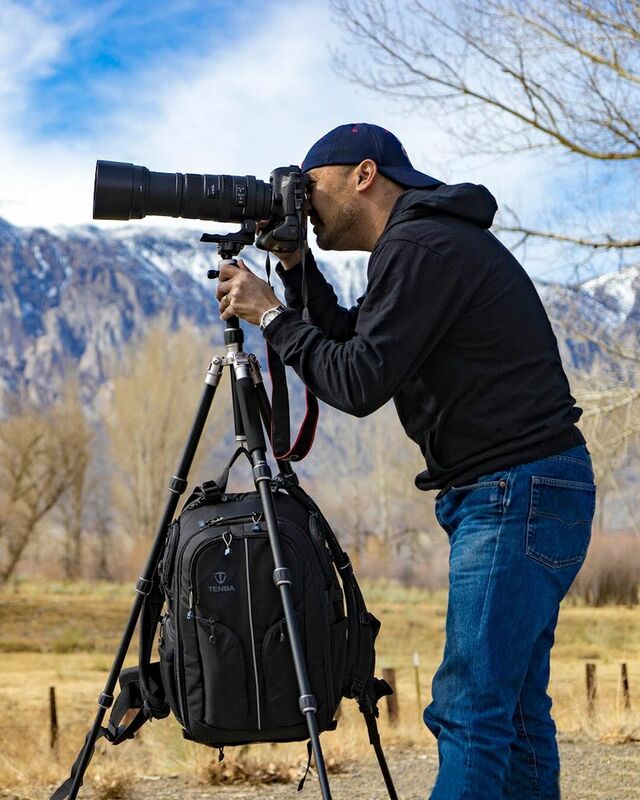 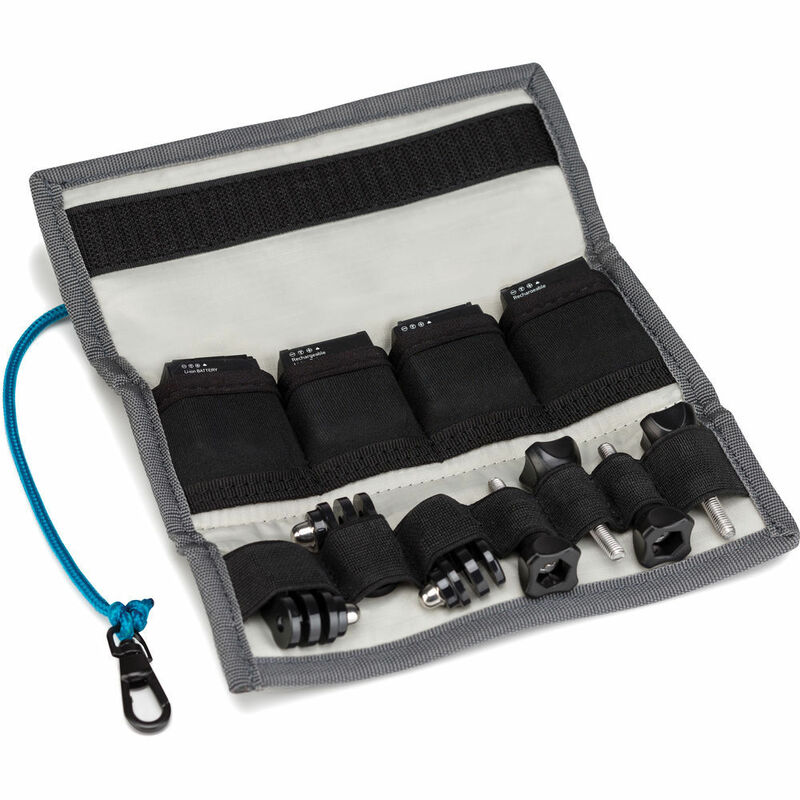 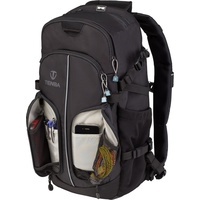 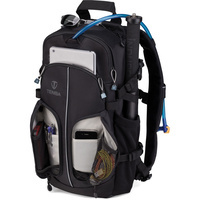 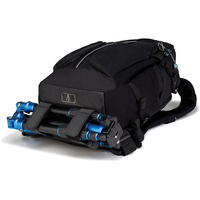 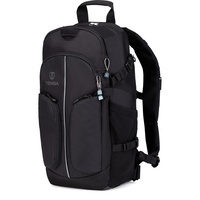 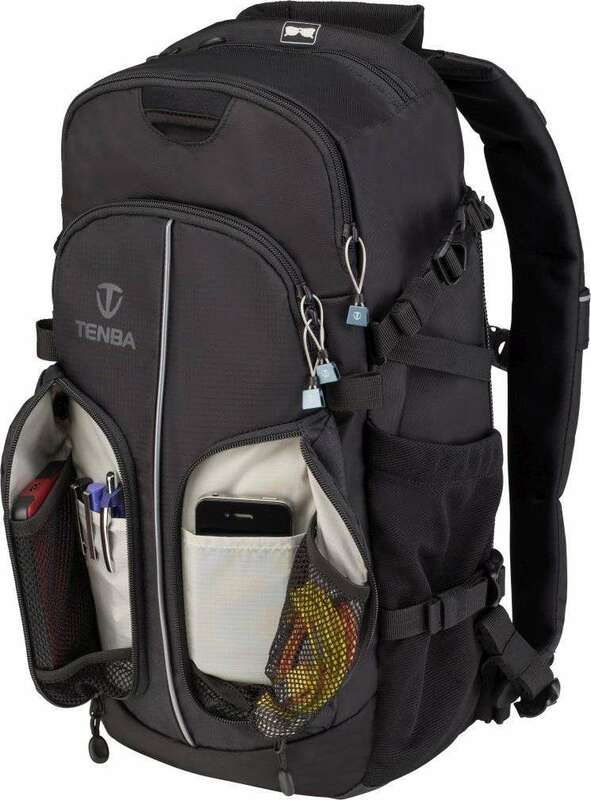 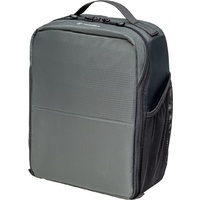 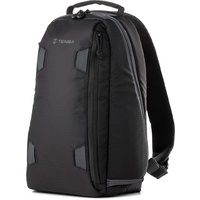 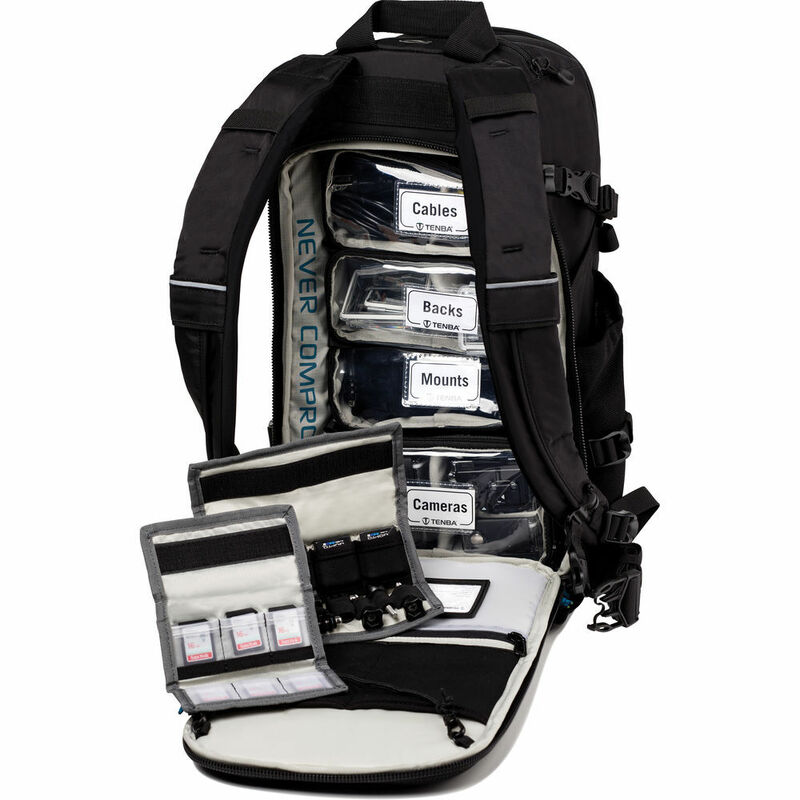 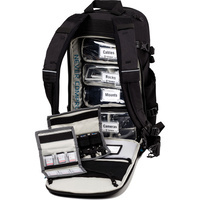 It's the only backpack designed to allow the serious GoPro user to protect and organize a large camera system (up to 4 cameras with tons of accessories), and still work out of the bag while on a bike or snowboard or involved in any kind of outdoor sports activity. 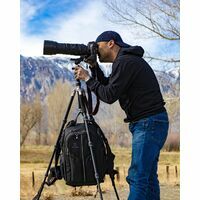 Action cameras of every kind are so amazing, and they enable the capture of so much incredible footage that would have been impossible up until a few years ago. 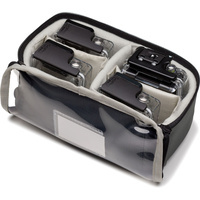 But they all require a ton of batteries, cards, mounts, poles and other accessories to achieve all those shots. Up until now there's been no good way to organize all those pieces and parts, and certainly nothing that allowed someone to work from an organized camera kit while still mounted to a snowboard. 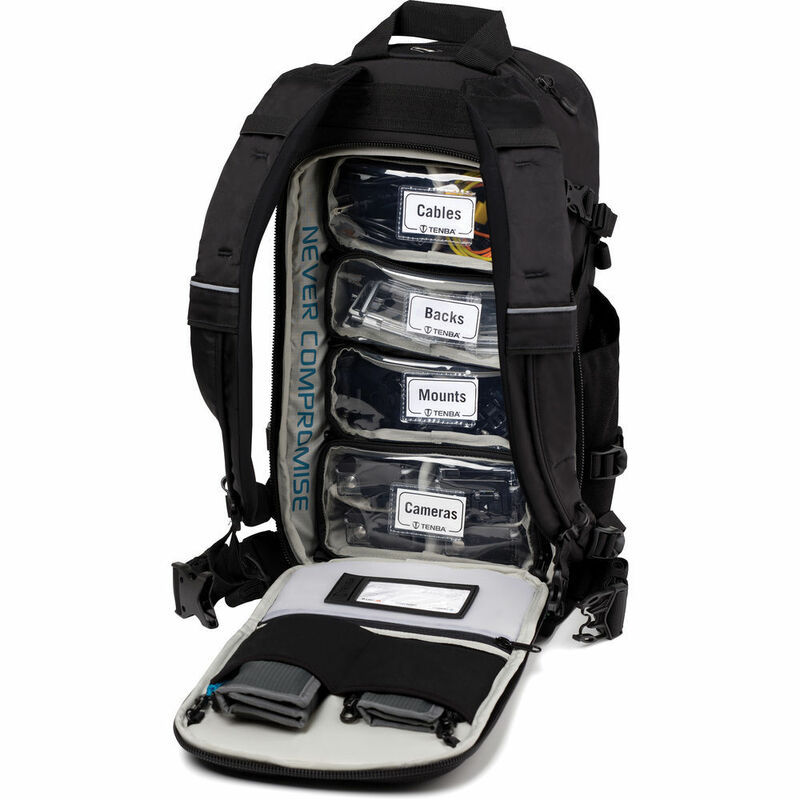 The Shootout 14L ActionPack solves all the issues of protection, organization and quick access, and it even goes beyond the camera system to enable you to carry a helmet, 100-ounce hydration reservoir and some food. 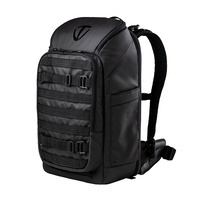 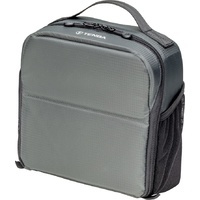 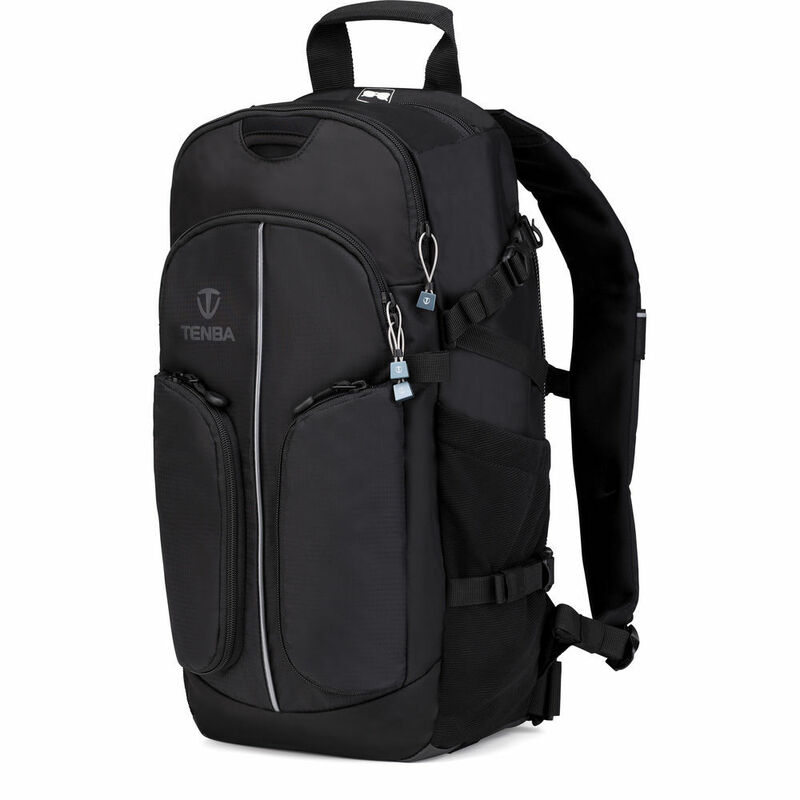 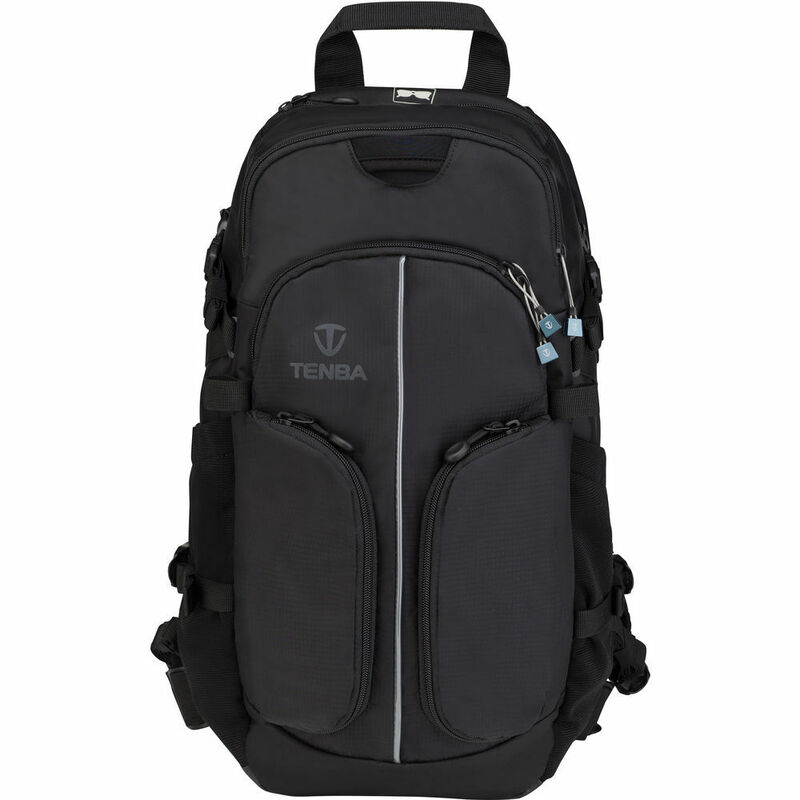 This bag is so great that it will make you want to shoot MORE with your GoPro.